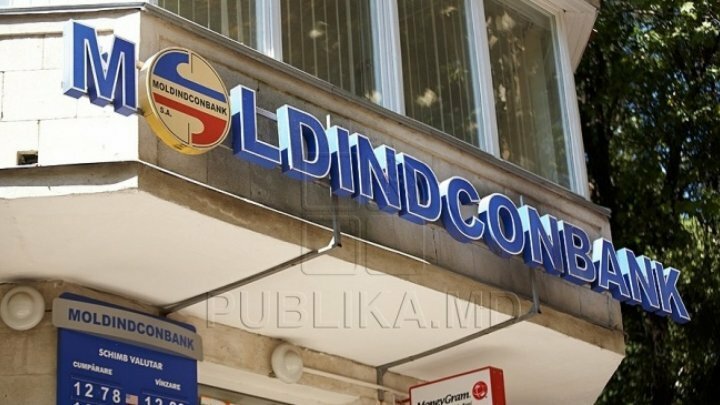 A European investor along with his team of experienced bankers, received permission from the National Bank of Moldova (NBM) to acquire 63.89% of BC Moldindconbank S.A. The Executive Committee of the NBM has approved today the prior permission for Doverie United Holding AD to own 63.89% stake of BC Moldindconbank SA. The investor expressed his interest in a timely period for BC Moldindconbank SA, after on January 18, 2019, the NBM made the last extension for another three months of the sale term of the newly issued shares by this bank. Thus, the sale of the shares up to 63.89% will take place for the benefit of the bank and its clients. This deal will create conditions for an orderly exit of the bank from the early intervention regime, so that the activity of BC Moldindconbank SA will function continually, providing all the services, including those relating to deposits, lending and settlement operations. Doverie United Holding AD aims to come to BC Moldindconbank S.A. with a team of highly experienced managers. In this respect, the NBM considers the potential investor's intention as a notable opportunity to develop Moldindconbank on a long-term basis and to increase the competitiveness and quality of services offered to its clients. Doverie United Holding AD wishes to invest in the Moldovan banking system after researching thoroughly the market evolution and economic background in the country. In September 2017, the company also obtained a prior permission from the NBM to acquire a stake in another licensed bank in the Republic of Moldova. For objective reasons, that transaction did not take place. Doverie United Holding AD invests in various economic sectors in Bulgaria. The company invests in companies operating in construction materials; textile, non-woven textile, and sewing; service; and other industries. The company was founded in 1996 and is based in Sofia, Bulgaria.